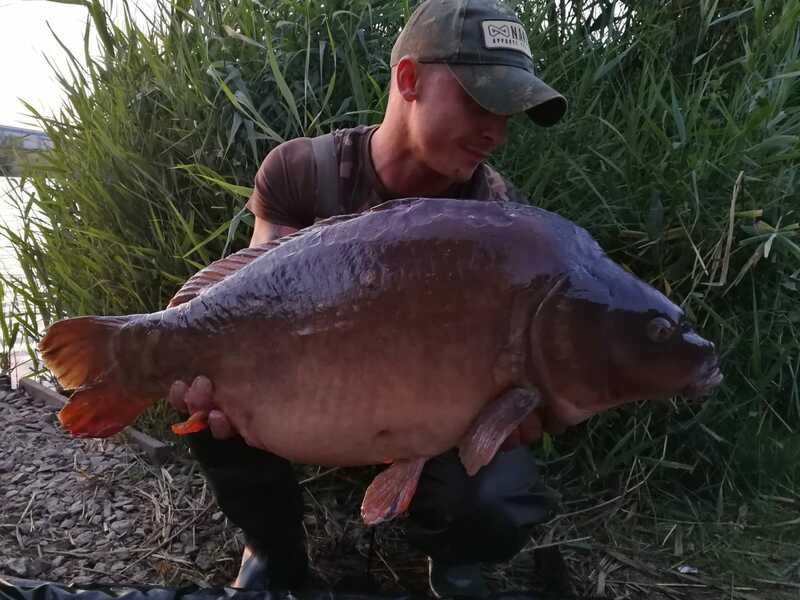 Congratulations to Max on his recent capture of this cracking Kingswood original mirror which weighed an impressive 22lb! 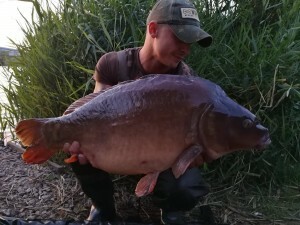 This fish is really well deserved given the amount of time Max has put in of late, last year one of night members broke the record for the amount of nights done in a season which was 56, Max has done over 60 in a little over 3 months!!! 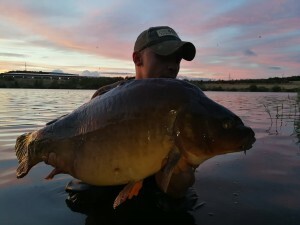 Just want to say a massive well done, good angling, keeping catching them!